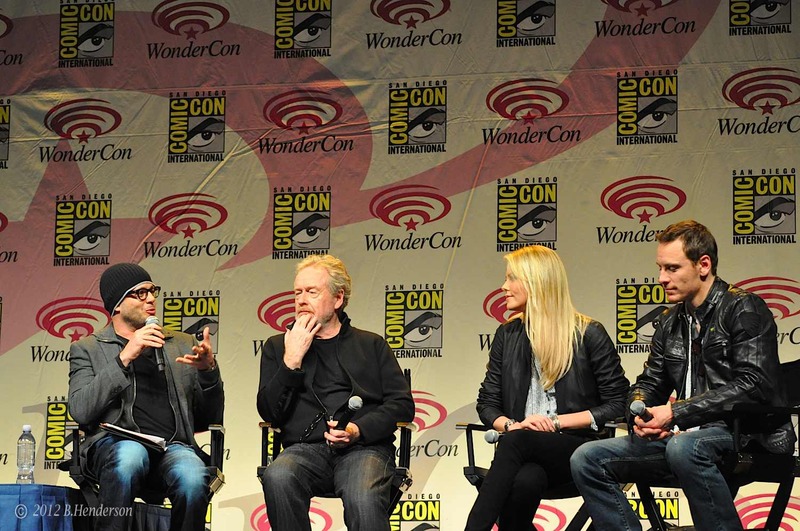 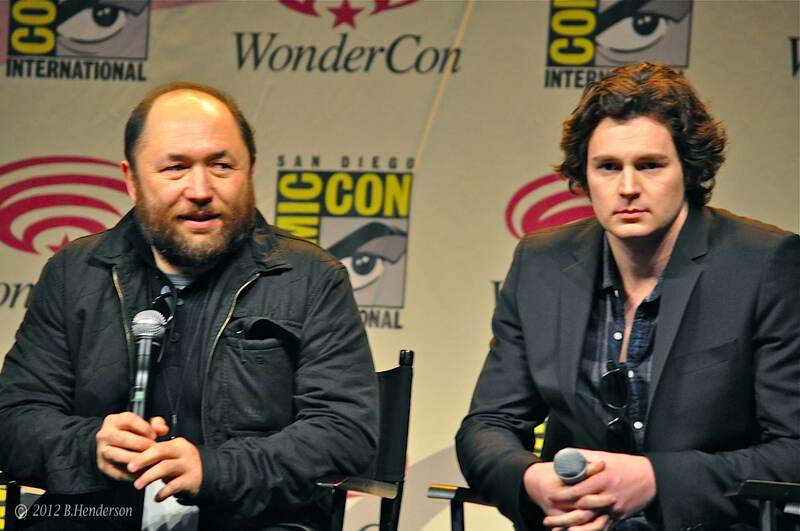 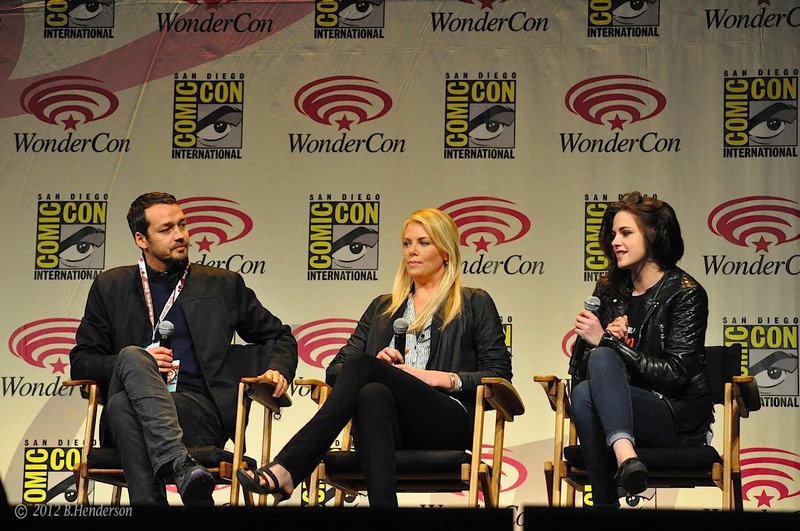 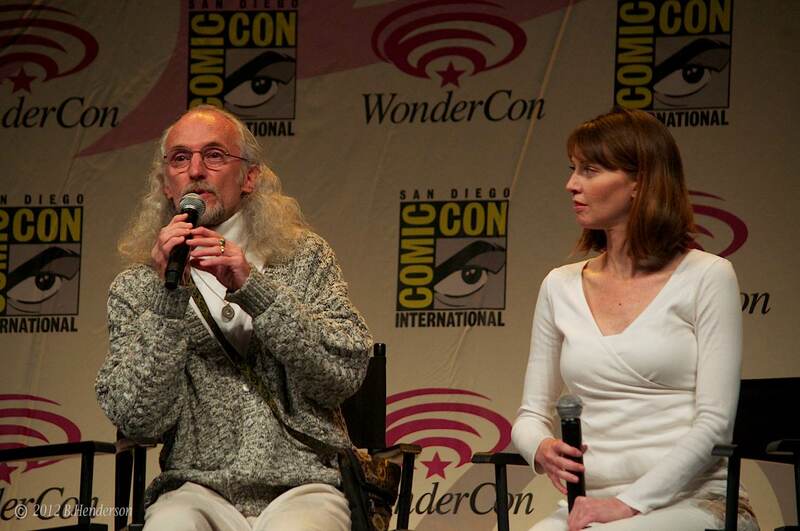 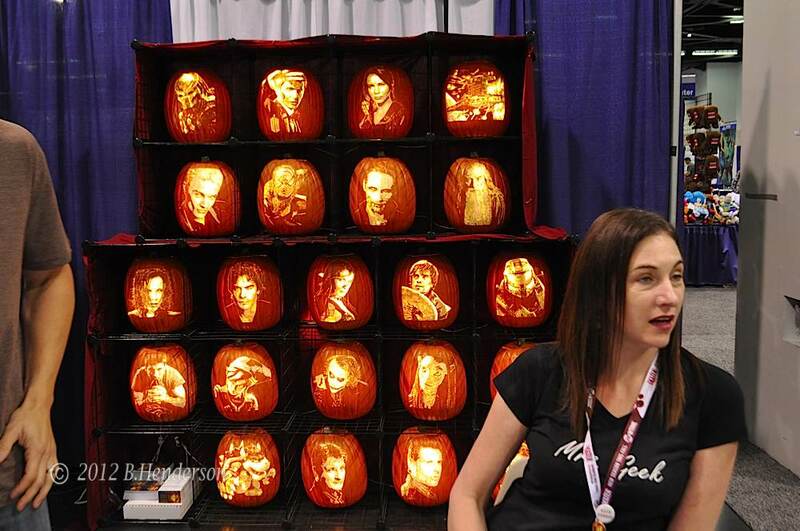 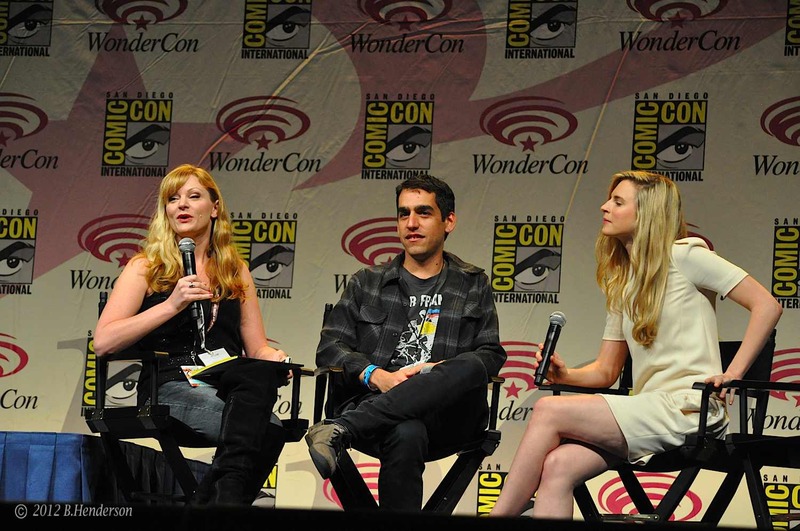 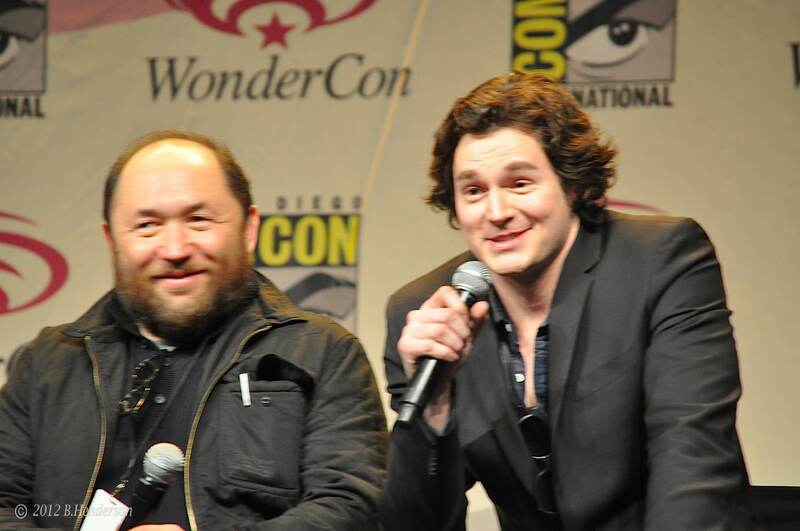 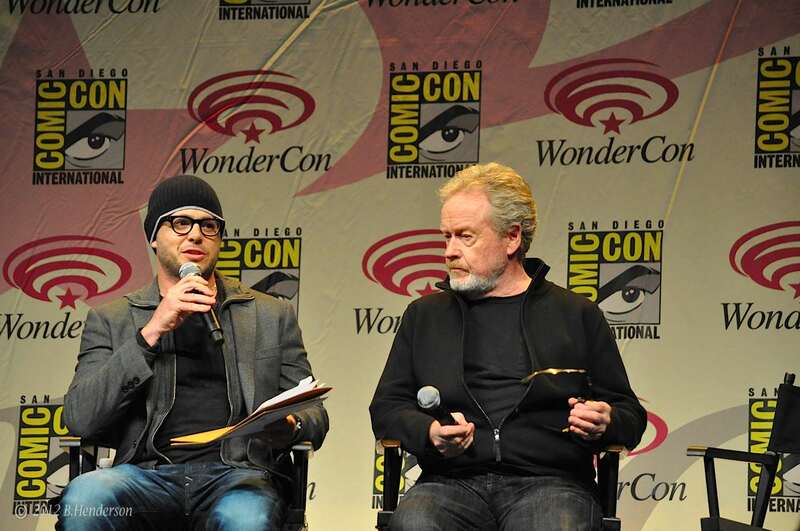 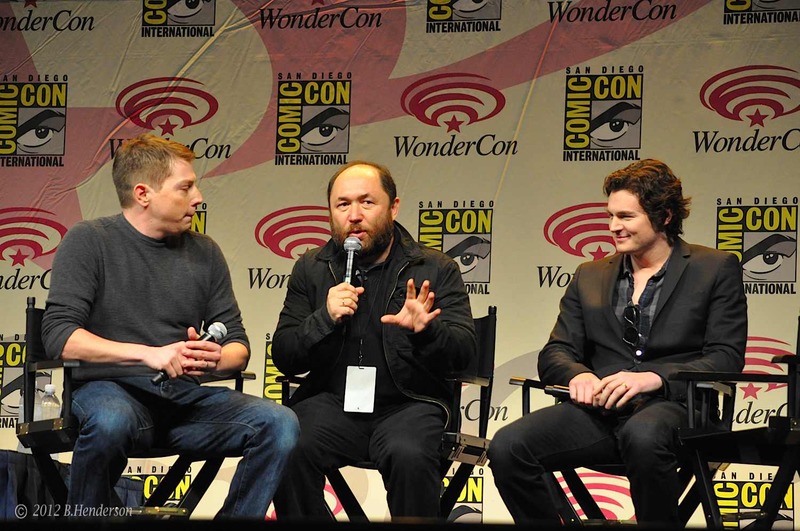 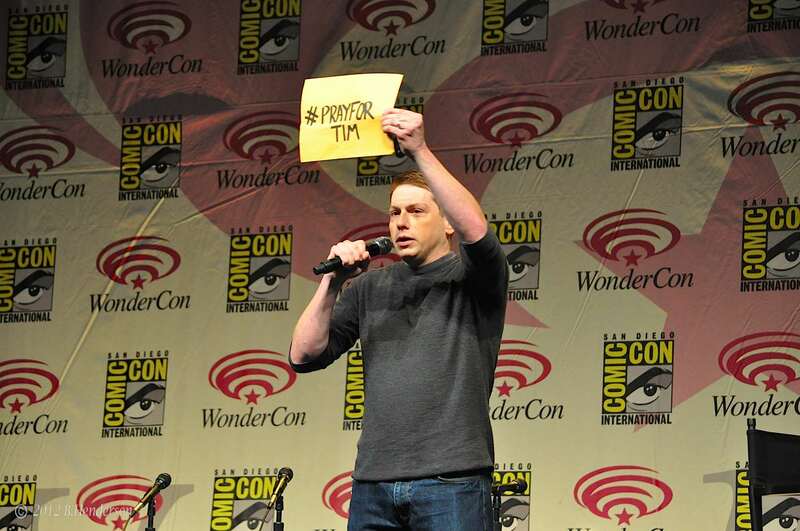 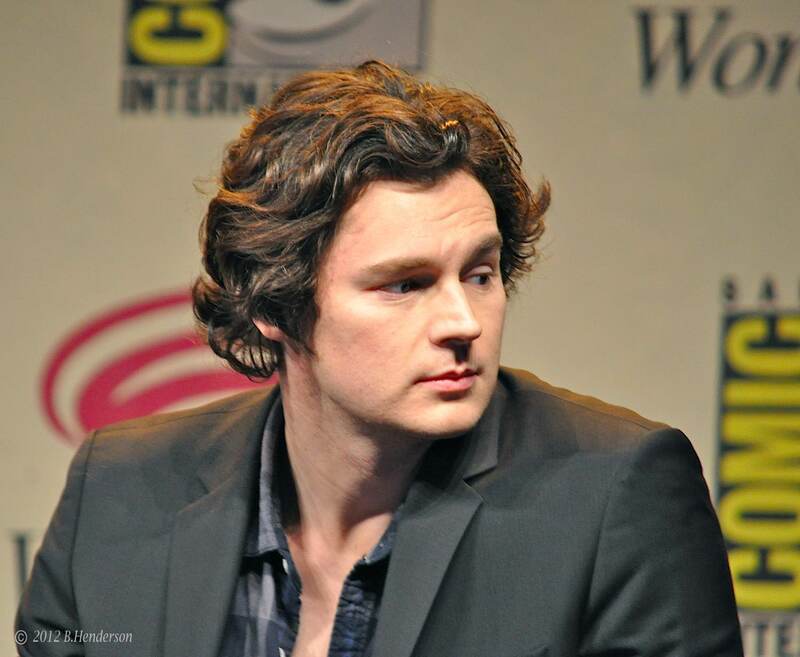 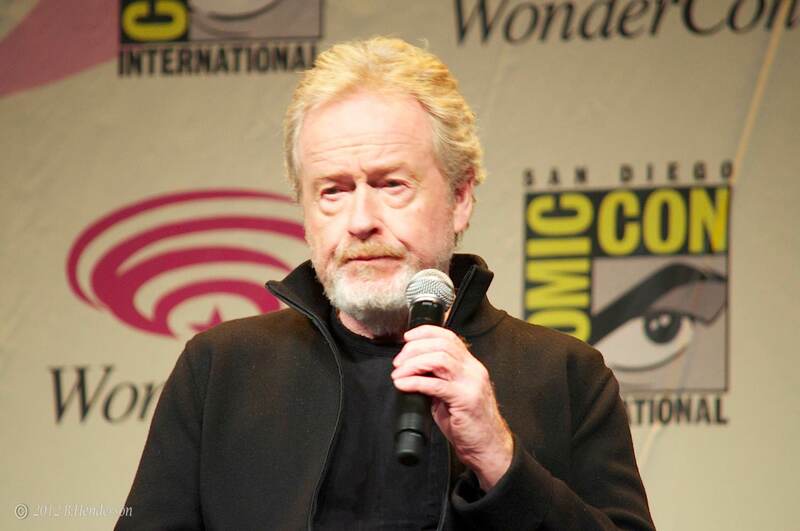 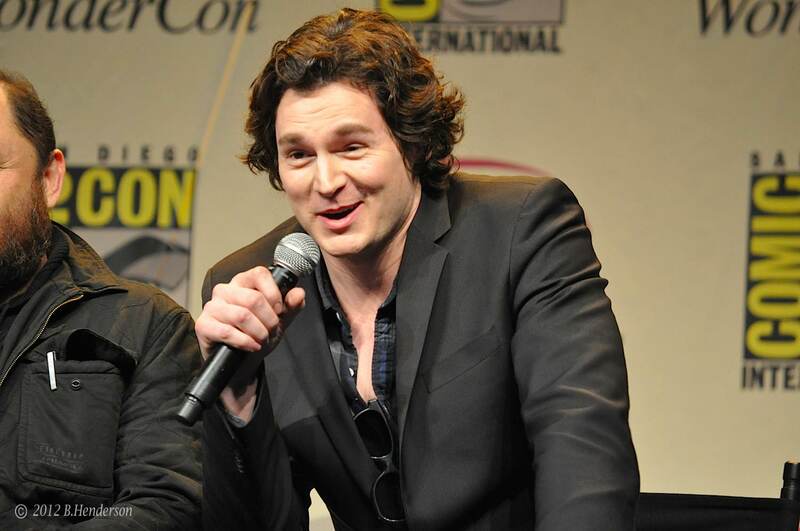 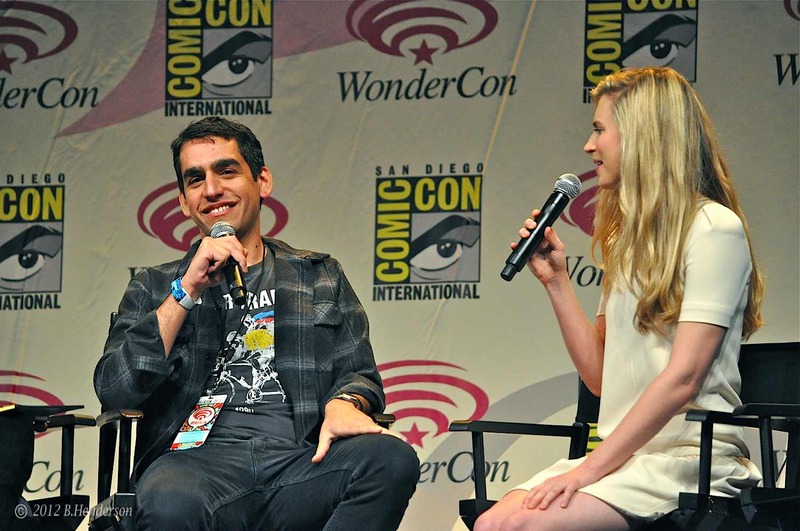 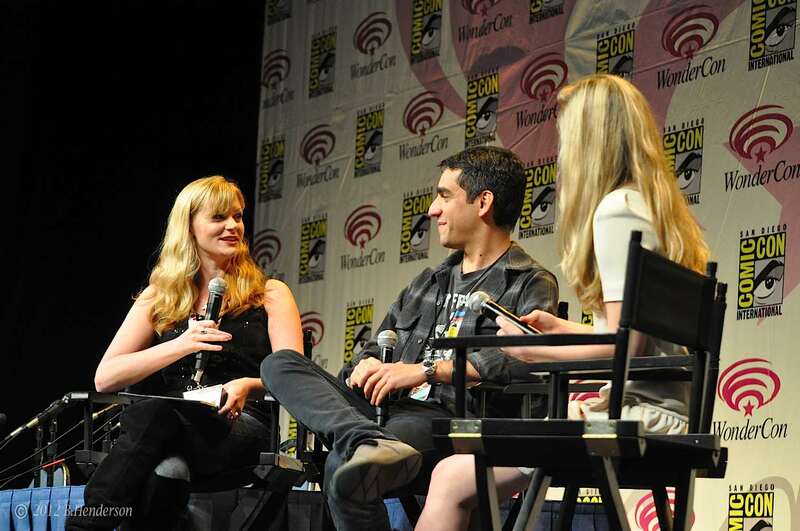 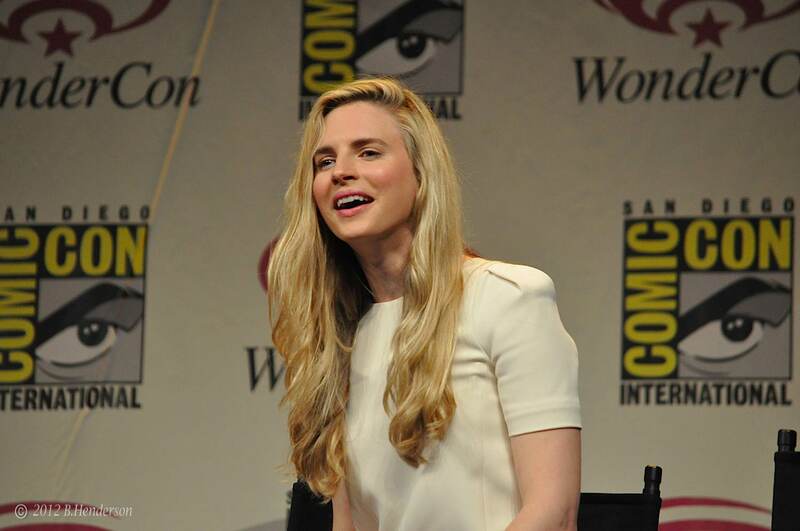 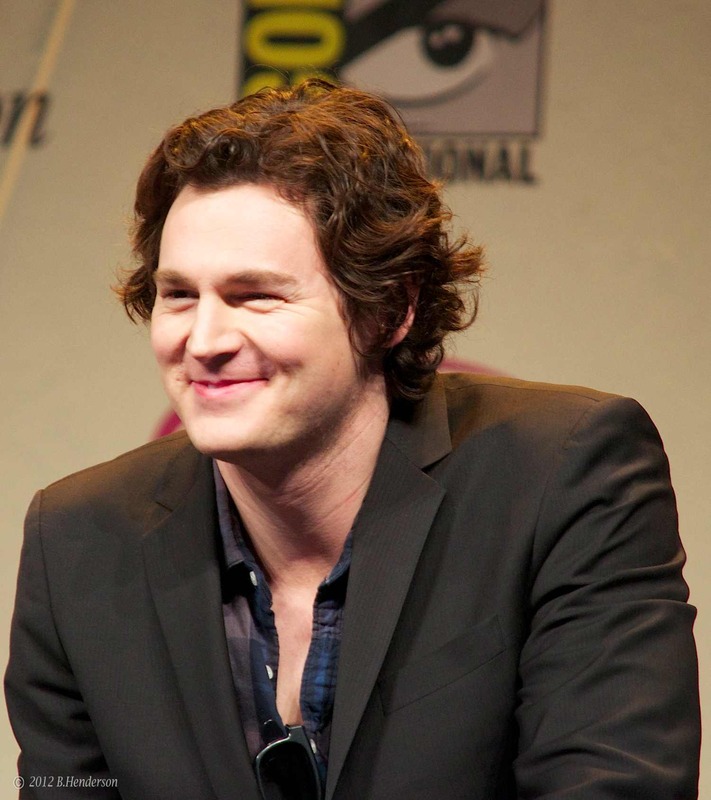 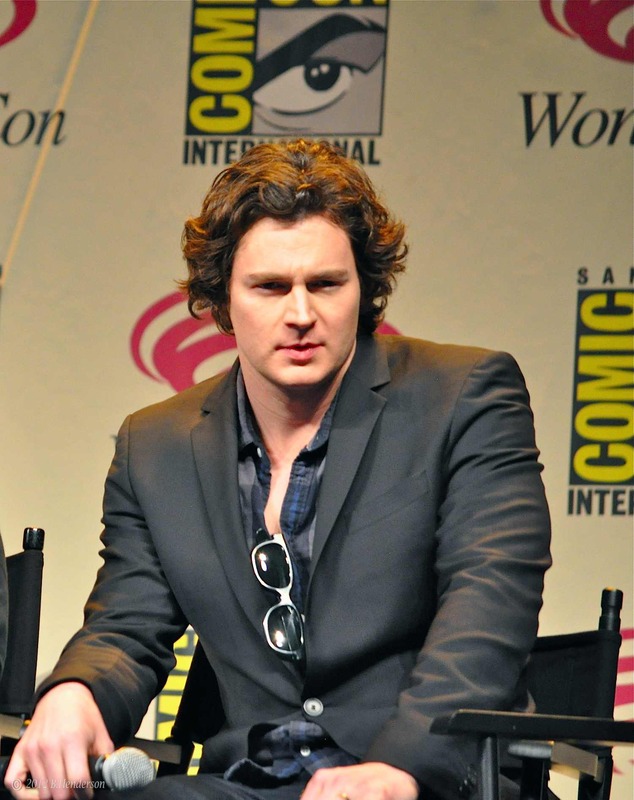 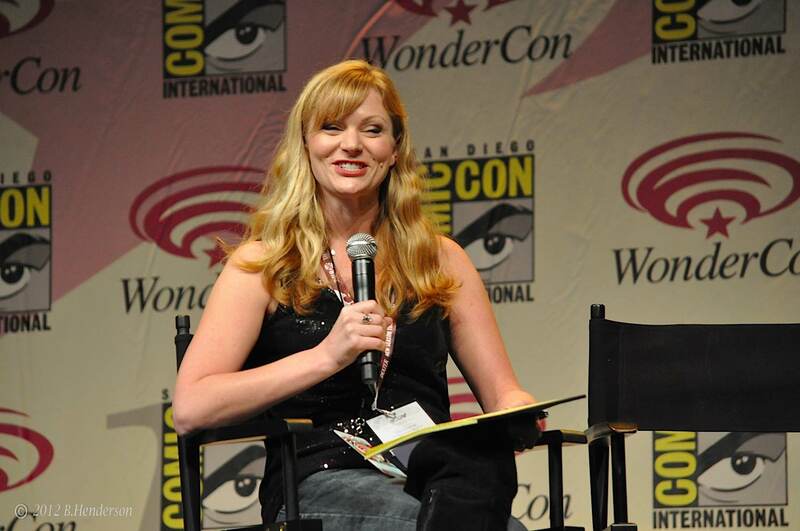 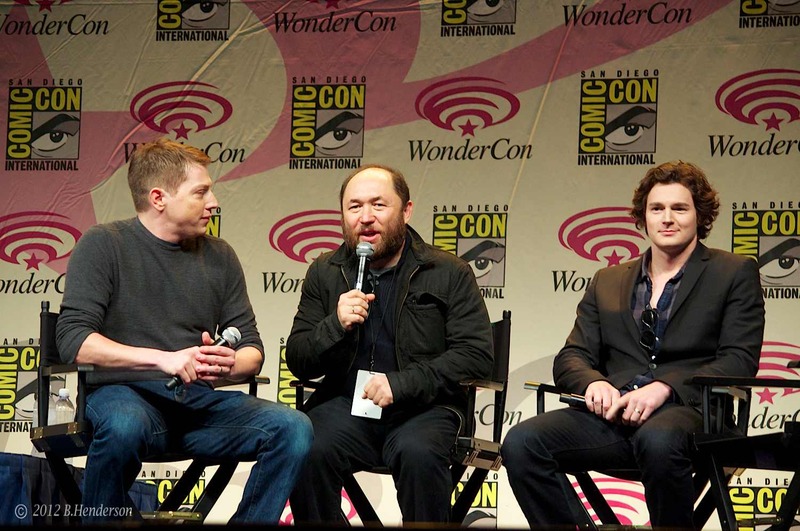 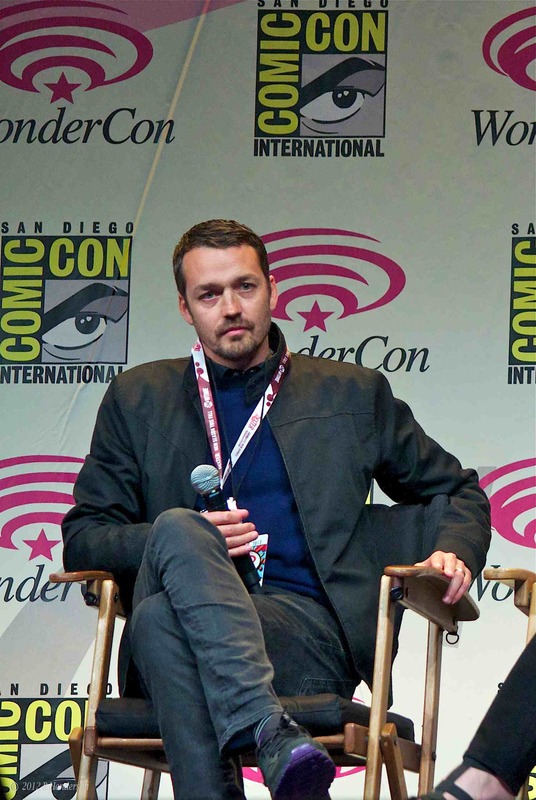 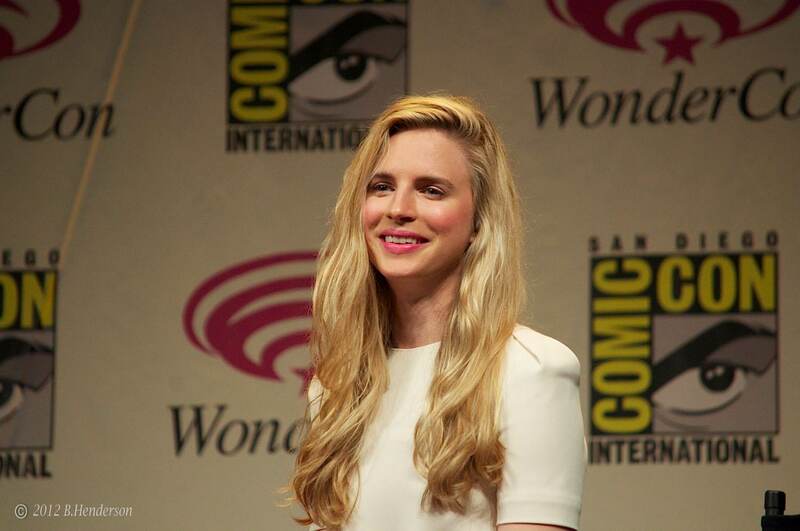 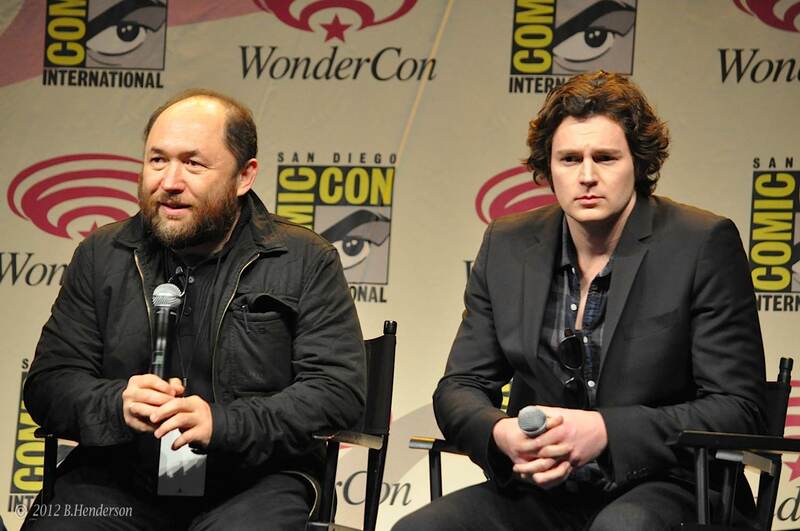 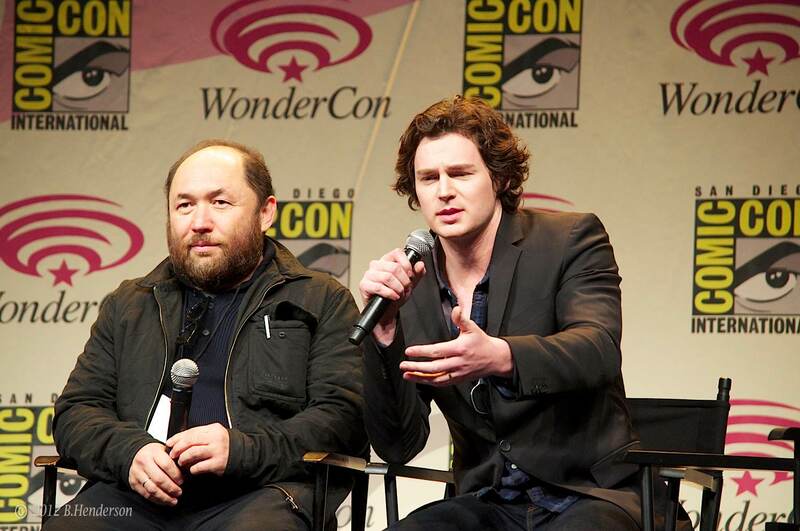 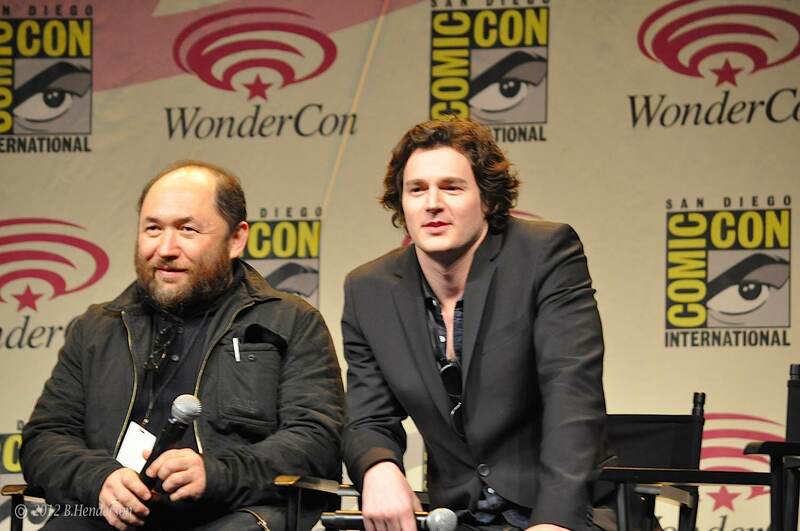 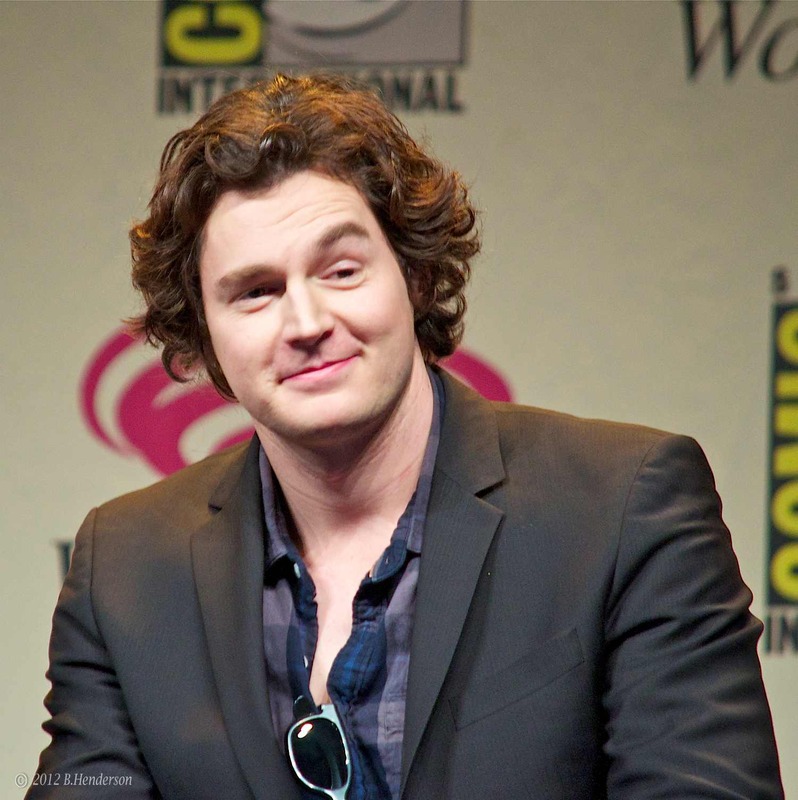 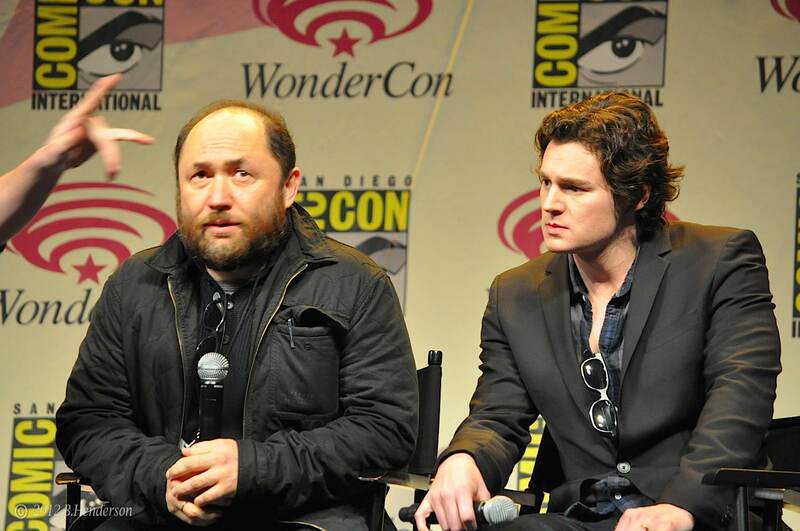 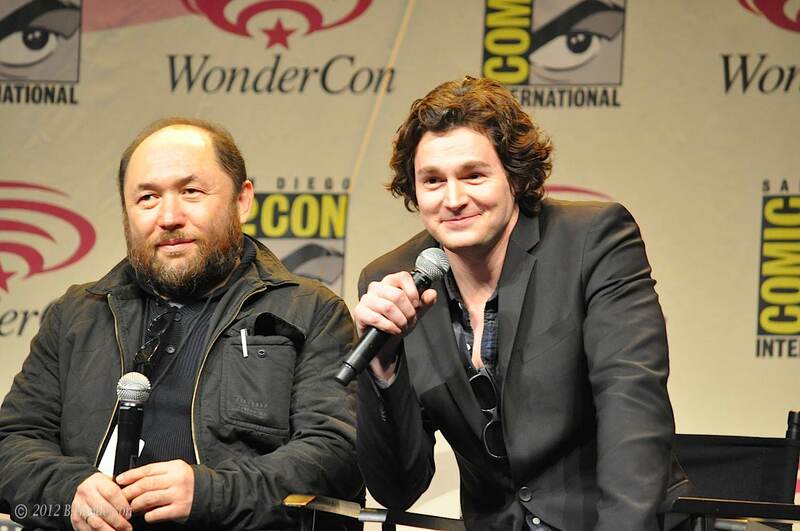 The second day of WonderCon included many wonderful panels for fans to enjoy. 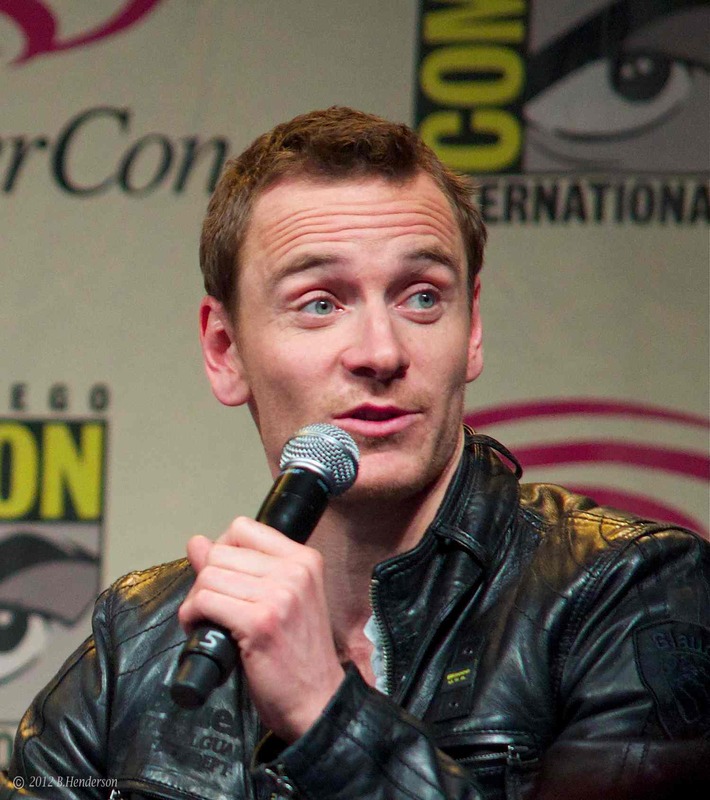 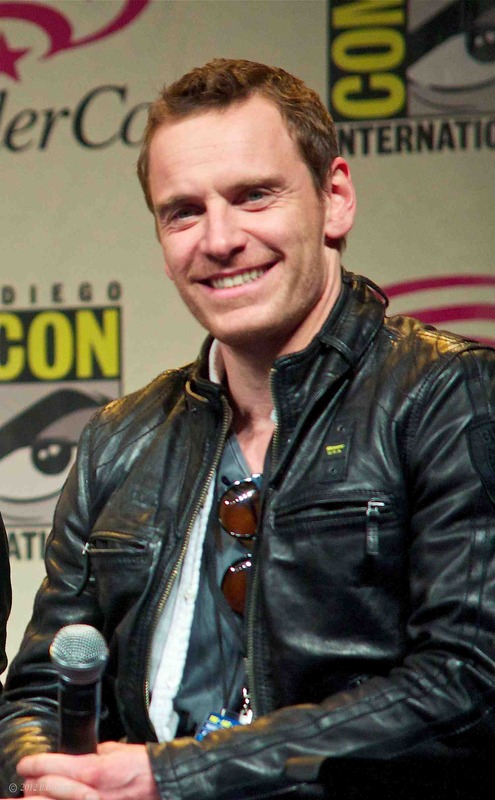 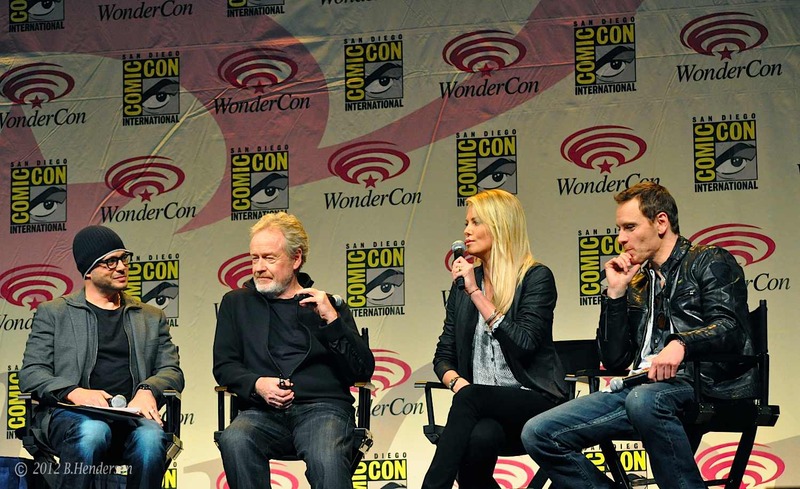 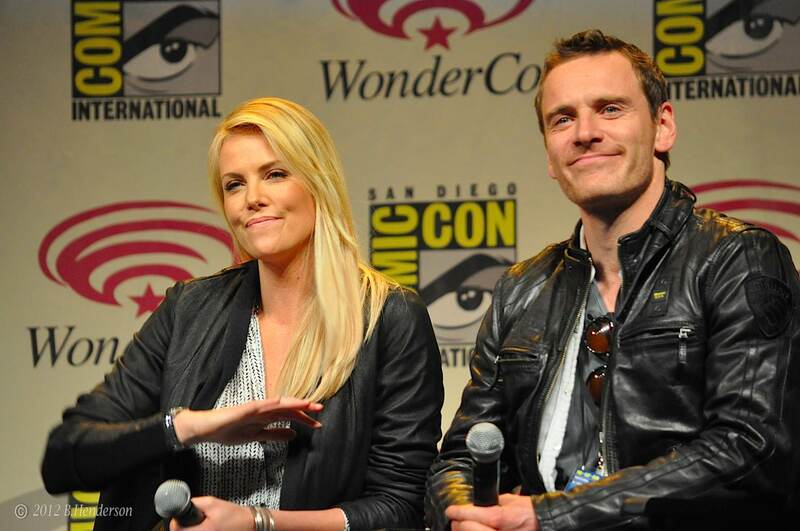 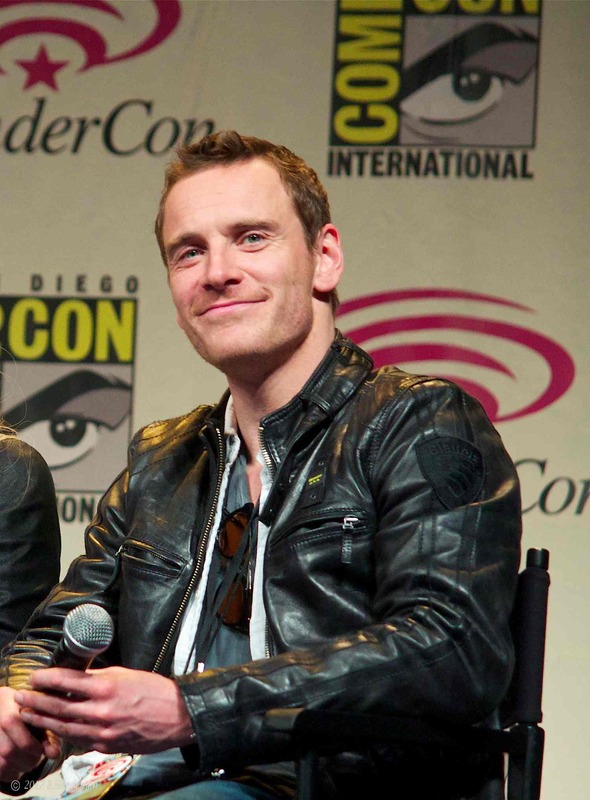 Prometheus panel included Charlize Theron and Michael Fassbender. 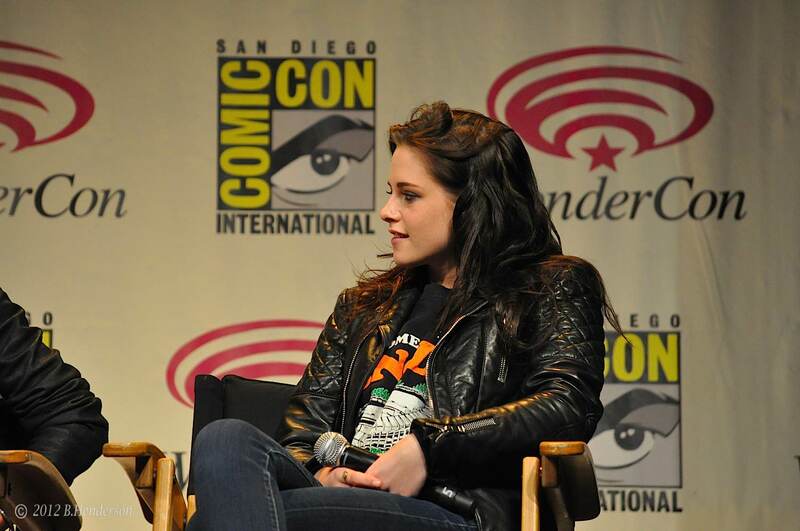 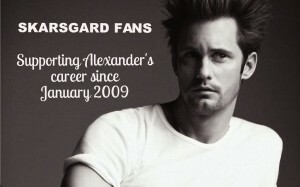 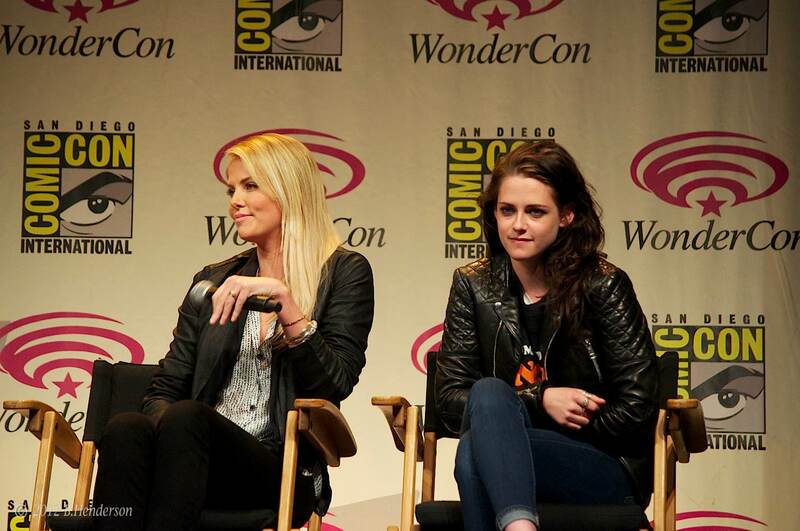 Snow White and the Huntsman had Charlize and also Kristen Stewart.